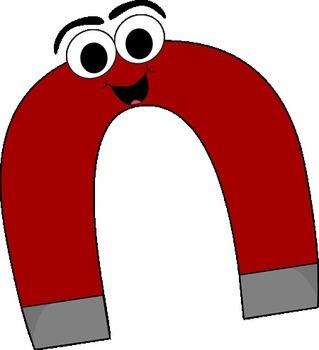 This data sheet can be used for a magnet lesson where students are determining if objects are magnetic or not. First, have students make a list of ten items that can be found around the classroom. Then, have the students make predictions on whether or not they think the object is magnetic. Last, have the students explore the room with magnets to determine if their predictions were correct. They will record their findings in the observation column.